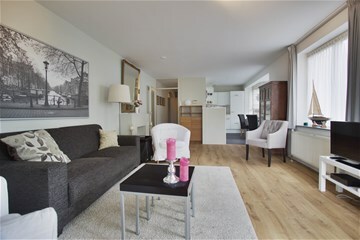 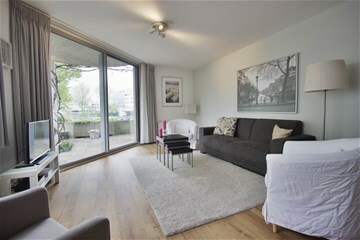 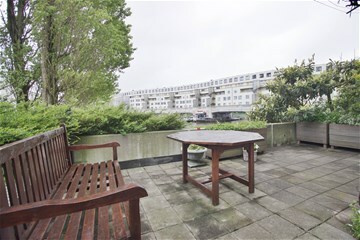 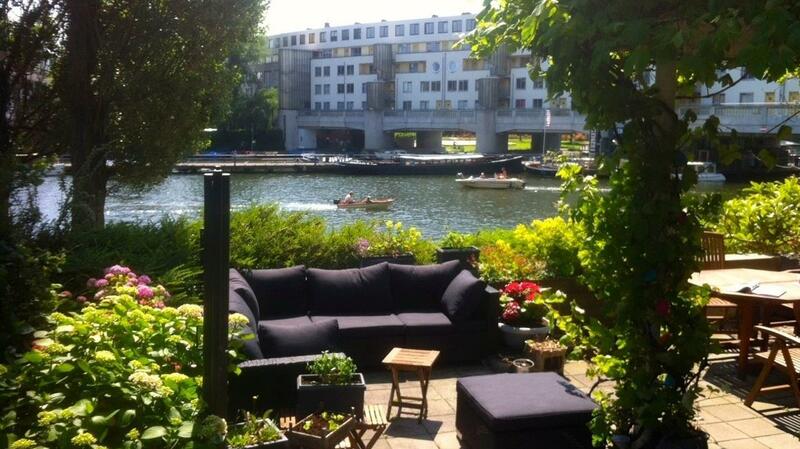 We offer a lovely furnished light and bright 2 bedroom apartment with a big sunny terrace and a unique view overlooking the open water from the Entrepotdok. 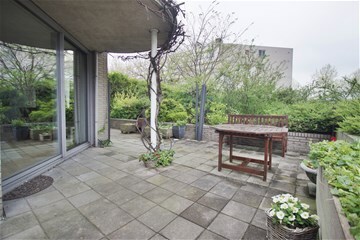 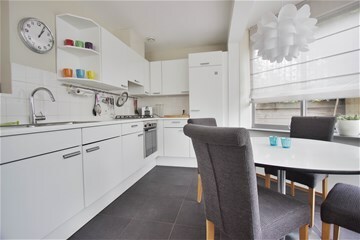 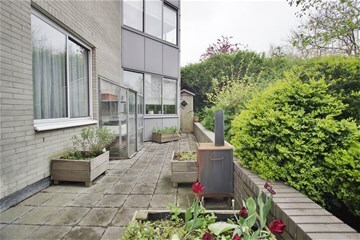 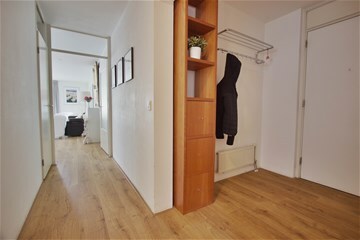 Located in a cozy and quiet neighborhood within walking distance of several shops at shopping center Brasil and excellent public transport facilities throughout Amsterdam. 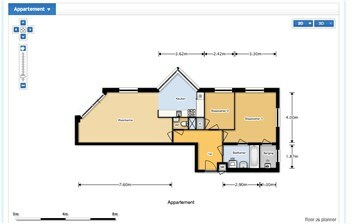 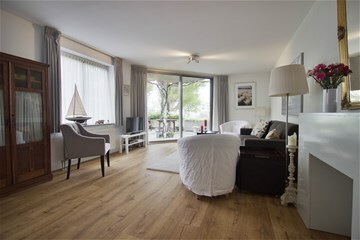 Enclosed entrance; hall with access to separate toilet, light and bright living room with access to sunny terrace with view overlooking the water. 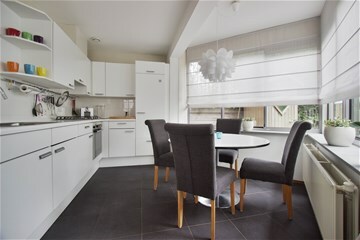 Open modern kitchen-diner fully equipped with built-in appliances. 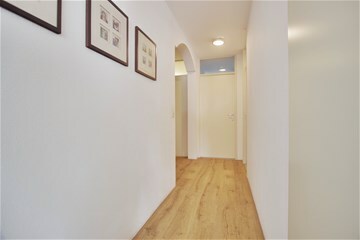 Master bedroom in the rear with walk-in closet / utility room with washing machine and dryer. 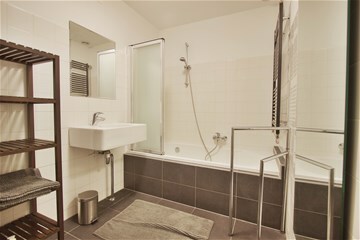 Bathroom with bath/shower and hand wash basin. 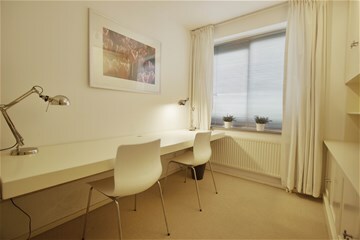 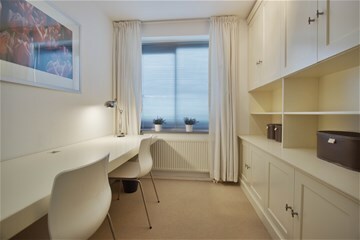 Second bedroom can be used as a bedroom or as a study. 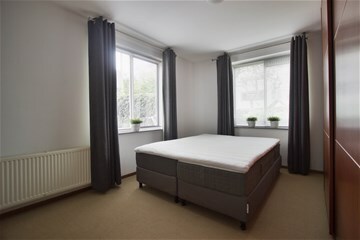 Available per April 1st 2018. 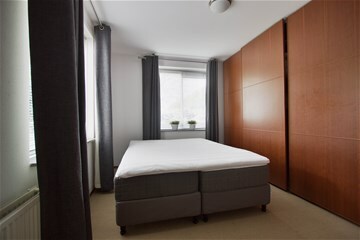 - Optional 2: bi-weekly cleaning service.